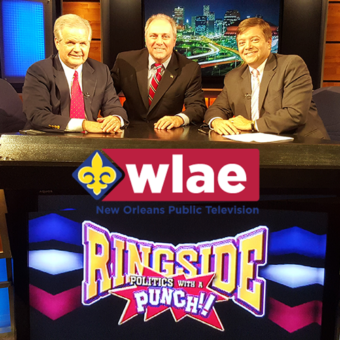 Enjoy Politics With A Punch! Watch on WLAE-TV Channel 32, Channel 11 or 14 on most cable systems. Friday at 7:30 p.m & Sunday at 10:00 p.m. 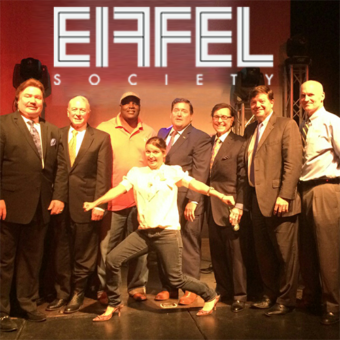 Experience the show live in person monthly on stage at the Eiffel Society at 2040 Saint Charles Ave. in New Orleans Louisiana. 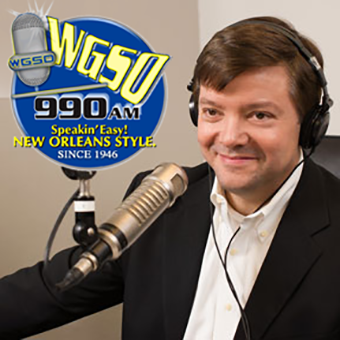 Listen live on the radio with WGSO 990AM weekdays from 7am to 11am.